Home Rug Surya Jute Woven 3'6" x 5'6"
Surya Jute Woven 3'6" x 5'6"
Jute Woven 3'6" x 5'6"
Surya's Jute Woven Collection was tailored to fit the décor of any room. The multiple weavings and textures create fashionable, yet casual looks. 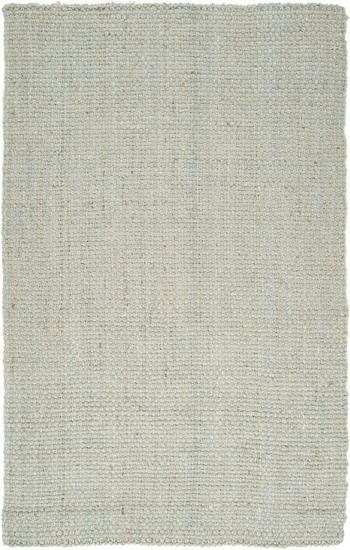 Hand woven in India of natural fibers, these rugs will complement any space. The Jute Woven 3'6" x 5'6" by Surya at Del Sol Furniture in the Phoenix, Glendale, Tempe, Scottsdale, Avondale, Peoria, Goodyear, Litchfield, Arizona area. Product availability may vary. Contact us for the most current availability on this product. Browse other items in the Jute Woven collection from Del Sol Furniture in the Phoenix, Glendale, Tempe, Scottsdale, Avondale, Peoria, Goodyear, Litchfield, Arizona area.